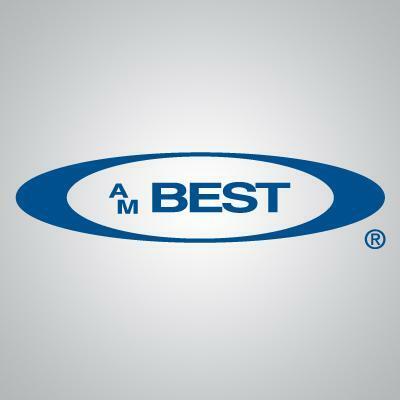 Who claims the top spot on A.M. Best's Top 50 Global Reinsurers? The change in the No. 1 position was the first for any of the top three spots since 2010. The top 10 positions within A.M. Best’s annual ranking of the Top 50 Global Reinsurance groups experienced some reshuffling in 2016, most notably in the top spot, as Swiss Re Ltd. jumped over Munich Reinsurance Company.